I really like the versatility of each piece, and as you may have read in my previous styling posts (link here) that's my favourite and most importance factor when deciding upon new additions. They're all a bit unique too but can be styled up or down, which makes it all a bit more exciting. 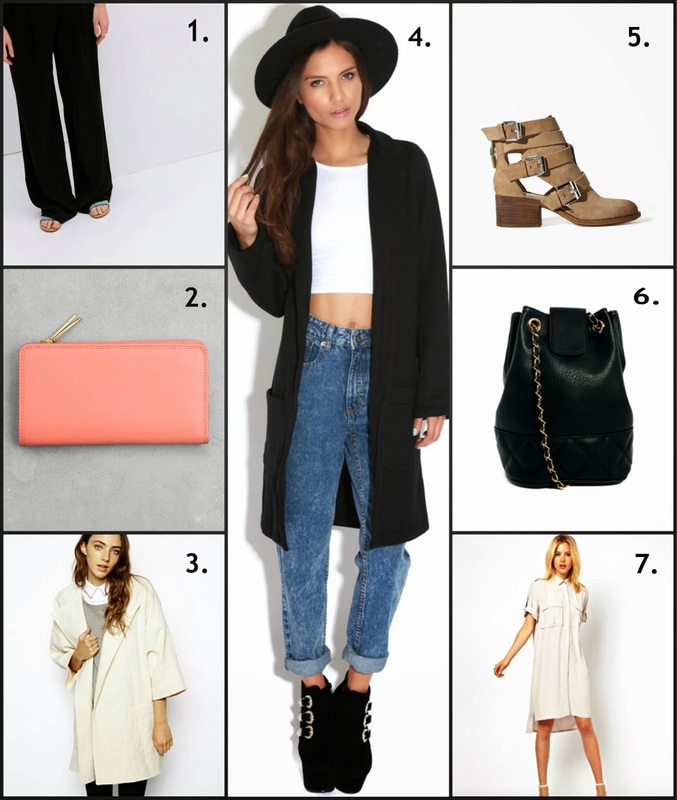 What's on your fashion wishlist?